Mr. Elder has been licensed to practice law in Tennessee since 1990. His law practice includes insurance defense litigation, worker's compensation, construction defect litigation, products liability, and premises liability. He is rated AV by Martindale Hubbell. 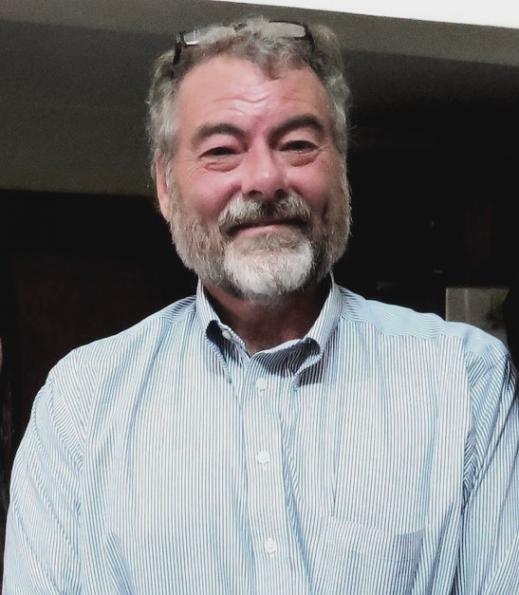 He was educated at Southern Methodist University where he received a Bachelor of Fine Arts degree, In 1990, he graduated from the Cecil C. Humphreys School of Law at the University of Memphis where he also served on its law review. Mr. Elder was appointed by the Tennessee Supreme Court as a hearing officer for Tennessee Disciplinary District IX for matters involving complaints against attorneys and attorney discipline. 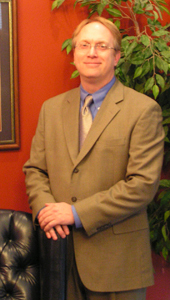 Mr. Holley has been licensed to practice law in Tennessee since 1981 and is rated AV by Martindale Hubbell. His law practice includes the defense of insureds in various matters involving personal, commercial and professional liability risks and exposures. His legal services have also included serving as counsel, or amicus counsel, for various insurers on coverage investigations or disputes, inclusive of extra-contractual liability claims and special investigations regarding insurance fraud. 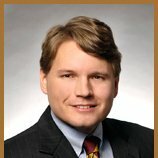 His litigation experience includes coverage opinions and declaratory judgment actions relating to insurors' duties of defense and indemnity; bad faith matters; small business representation; and appellate matters in the civil arena. He has been engaged to manage claims involving catastrophic injuries inclusive of traumatic brain injury, other personal injury claims and professional liability matters. From time to time, and for those seeking tax exempt certification, he has assisted non-profit organizations inclusive of providing the skills necessary to draft and complete IRS Form 1023 . Currently, Mr. Holley is a Director and General Counsel to the Tennessee Center of Civic Learning and Engagement which advocates the civic mission of schools by teaching the principles of American Democracy; and also consults with and provides professional development training to teachers and educational administrators with lectures and presentations on public policy and issues of law & society. During 2006, Mr. Holley committed service of pro bono hours while serving as start up consultant and General Counsel to the Memphis Roller Derby organization, a group which continues to thrive. Mr. Holley has also completed mediation training to be a Rule 31 listed mediator by the Tennessee Supreme Court. Like Mr. Elder, Mr. Holley was appointed by the Tennessee Supreme Court as a hearing officer for Tennessee Disciplinary District IX for matters involving complaints against attorneys and attorney discipline. Warren McWhirter has concentrated his practice in the area of civil litigation. Because of his undergraduate degree in industrial engineering he provides the firm skilled insight into a variety of cases ranging from construction defect matters, product liability and tractor trailer accidents. Warren attended the University of Tennessee where he received a Bachelor of Science in Industrial Engineering in 1989. He later attended the Cecil C. Humphreys School of Law at the University of Memphis where he received his Juris Doctorate in 1991 and was thereafter licensed to practice law in Tennessee during 1992. He is admitted to practice in the U.S. District Court for the Western Section in Tennessee as well as the U.S. Court of Appeals for the Sixth Circuit in Cincinnati. From time to time, Warren also serves as a Special Judge in the General Sessions Court of Shelby County at Memphis. He is a Member of the Memphis Bar Association, the Tennessee Bar Association and the Defense Research Institute. Warren's areas of practice include insurance defense (personal and commercial lines), insurance coverage and bad faith matters, products liability, construction defect, medical malpractice, trucking and transportation defense, and general civil litigation. Will Contests and trust matters. Chase is admitted to practice in all Tennessee courts, in the U.S. District Courts for the Western and Middle Districts of Tennessee and the U.S. Bankruptcy Court for the Western District of Tennessee. He is also admitted to practice in all Mississippi courts, in the U.S. District Courts for the Northern and Southern Districts of Mississippi, and in the U.S. Court of Appeals for the Fifth Circuit. He is further admitted to the U.S. District Court for Eastern Arkansas. Chase is a member of the Memphis Bar Association, the Tennessee Bar Association and the Mississippi Bar. Chase is a native Memphian. He graduated from the University of Mississippi, at Oxford, in 2000 with a Bachelor of Arts degree in journalism. He graduated from the University of Memphis School of Law in 2003 with a Juris Doctorate degree.